THURSDAY, Sept. 8, 2016 (HealthDay News) -- Before the NFL season starts this week, all players were given a concussion education and training video. Created by the National Football League Players Association (NFLPA) and the American Academy of Neurology (AAN), the video explains the facts about concussion and how to recognize one. It also outlines NFL concussion protocols, and the process for how and when a concussed player can safely return to play. "Concussion is really serious stuff. This is your brain; this is your mind; this is you. 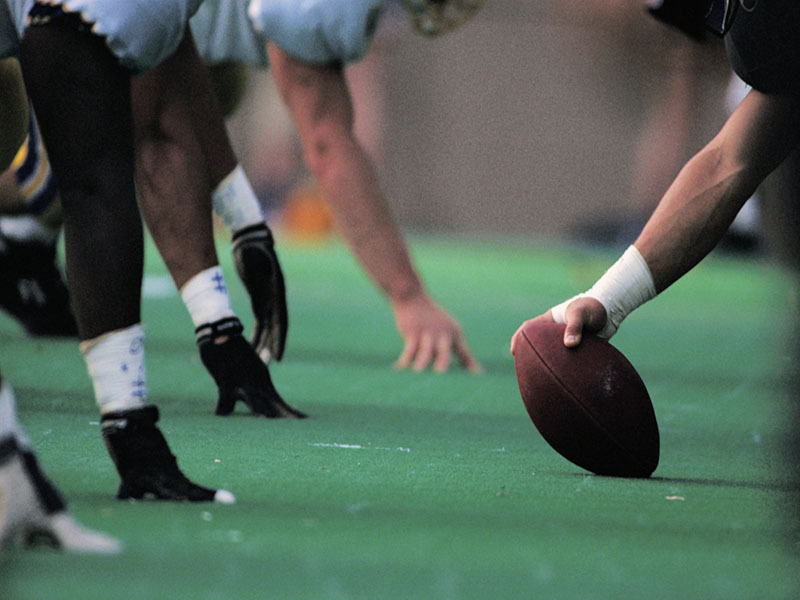 Don't risk you," NFLPA medical director Dr. Thom Mayer said in an NFLPA/AAN news release. Dr. Jeffrey Kutcher is national director of The Sports Neurology Clinic at the Core Institute. He said, "Once a potential injury has been identified, the NFL and the NFLPA have worked together to create evidence-based protocols to take you through a process that ensures you are safe to return to play." Kutcher explained that "whenever a concussion is suspected, the player is required to be immediately removed from play and evaluated as soon as possible." The video encourages players to speak up if they suspect a concussion. Mayer said that involves "simply going to the athletic trainer or the team physician, letting them know 'Hey, I got ringing in my ears after that hit,' or 'I'm seeing double a little bit, I think I need to be checked out.' "
According to Mayer, "All of the people who are watching this game are trying to make it safer and trying to make it easier for a player, if he has a concussion, to have it diagnosed and treated properly." Concussions have been a big problem in the NFL for some time. The league and lawyers for thousands of retired players agreed three years ago on a package that would compensate former players who had brain diseases linked to repeated hits to the head. In April, an appellate court ruling finalized the deal, which potentially provides retirees up to $5 million each, The New York Times reported.